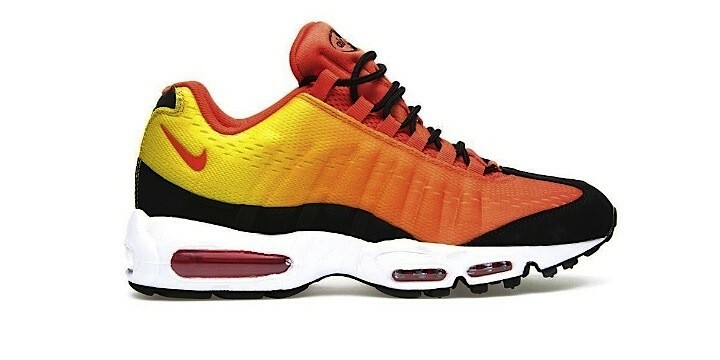 It's summertime and here we have the Nike Air Max 95 EM, which belongs to the fabulous limited-edition "Sunset Pack". 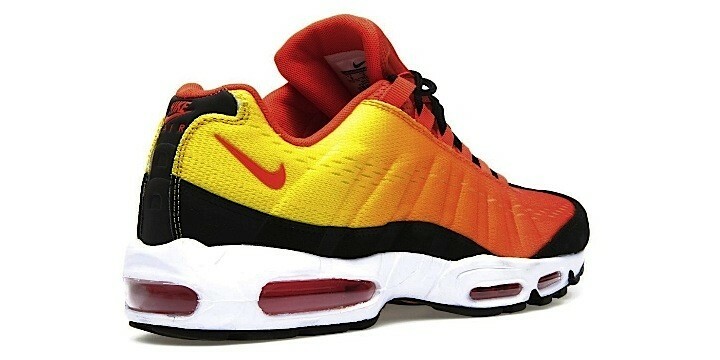 As the name suggests, this new idea of the American brand got inspired by the sunset, its colors, its shades. Nike purpose is to reinterpret some of the Air Max releases of the last 30 years, using premium materials and innovative fabrics on the original silhouettes. 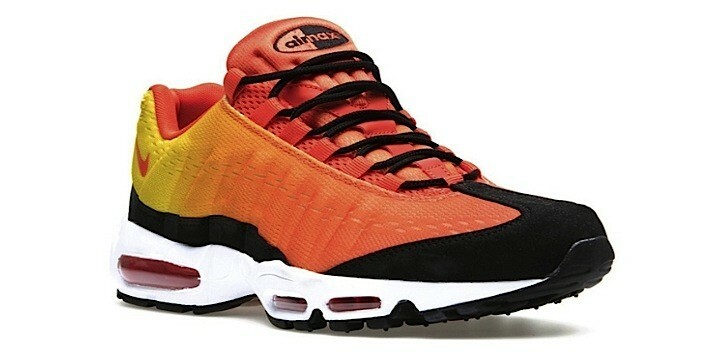 Enjoy the sunset with the new Air Max 95 EM!